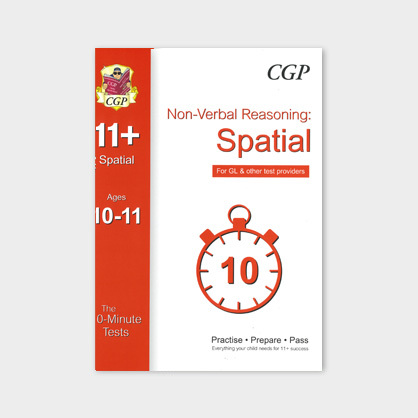 These bite-sized 10-Minute Tests from CGP are focused on spatial reasoning- perfect preparation for these tricky questions in the 11+ tests. 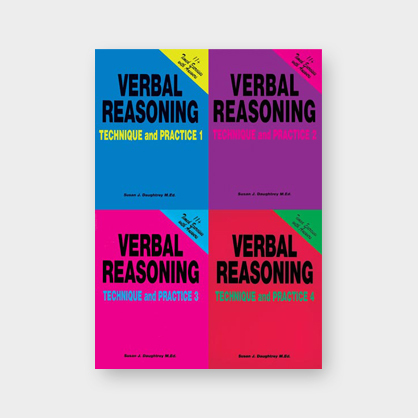 Over 30 short tests with realistic 11+ questions, packed with a huge range of spatial problems. 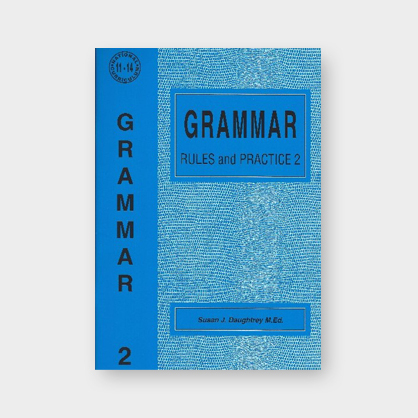 Pull-out answer book containing step-by-step answers, plus a progress chart to keep track of children’s scores. 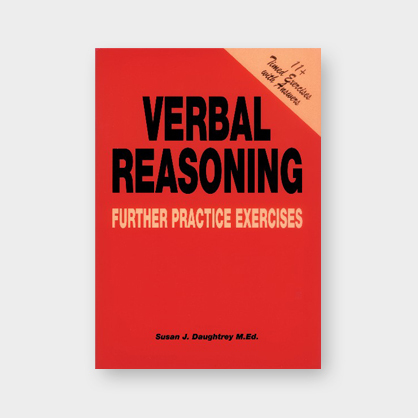 Plenty of puzzle pages throughout the book, fun brain-teasers to break up all that serious test preparation.